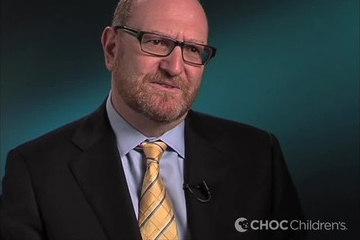 A nationally-recognized expert, Dr. Leonard Sender serves as the director of the Adolescent and Young Adult (AYA) Cancer Program at CHOC Children’s, leading one of the nation’s largest programs focused on the unique needs of cancer patients ages 15-26 years old. As a pioneer in oncology treatment for more than 20 years, Dr. Sender specializes in treating adolescents and young adults (AYAs), a largely unknown and underrepresented group in the war on cancer. His team offers a comprehensive approach toward AYA patient cancer care and survivorship that considers their unique challenges, including preservation of fertility, management of acute and chronic effects of treatment, and the psychosocial impact. As an innovative leader in research, Dr. Sender is conducting extensive studies to improve outcomes and quality of life for AYAs. His research includes epidemiological components (incidence, prevalence, root causes), biological factors (genetic or cellular differences), the psychosocial impact and long-term cancer survivorship. He serves on the Adolescent and Young Adult Committee for Children’s Oncology Group, a cooperative group to accelerate research for childhood and adolescent cancer. Dr. Sender is editor-in-chief of the Journal of Adolescent and Young Adult Oncology. A passionate advocate for AYA’s with cancer, Dr. Sender serves as chairman of the organization Stupid Cancer. He is a founding member and chairman of SeventyK.org. Dedicated to clinical excellence, Dr. Sender is board certified in pediatrics and pediatric hematology/oncology. Prior to joining CHOC Children’s, Dr. Sender served as an adult hematologist/oncologist at the University of Kentucky where he was a faculty member in the School of Medicine. Dr. Sender conducted his pediatrics internship and residency at UC Irvine Medical Center. He completed part of his pediatrics hematology/oncology subspecialty training at Children’s Hospital Los Angeles. He received medical education in South Africa. Dr. Sender is consistently voted as one of Orange County’s Top Doctors by the Orange County Medical Association. Oncology Clinical Trial: Approaches to the prediction, diagnosis and treatment of cardiac late effects in survivors of childhood cancer. 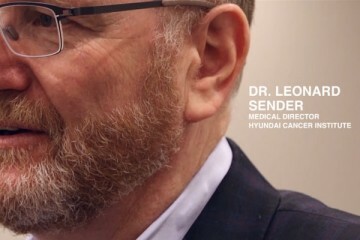 Dr. Leonard Sender, Medical Director of the Hyundai Cancer Institute, explains what he does for the patients who are battling cancer and their families. Dr. Leonard Sender, Medical Director of Hyundai Cancer Institute, explains genomic cancer research & how identifying the specific medicines is a challenge. 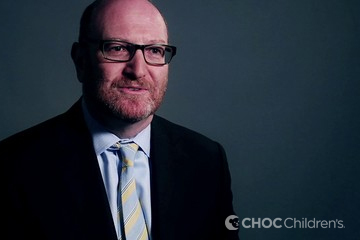 Leonard Sender M.D., Medical Director of the Hyundai Cancer Institute at CHOC Children's, talks about the innovate treatments available at CHOC Children's. 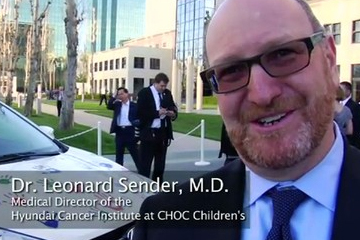 Genomic Cancer Research is the topic for Leonard Sender M.D., Medical Director of the Hyundai Cancer Institute at CHOC Children's. 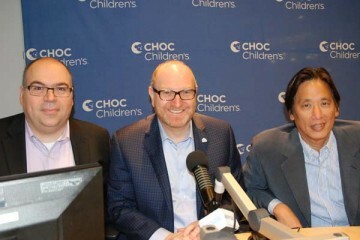 Hope On Wheels & Hyundai Motor America presented the second installment of a $10 million gift to CHOC Children's to fund groundbreaking cancer research. Precision medicine is changing how physicians think about treatments, with great advances coming out of the oncology field. In podcast No. 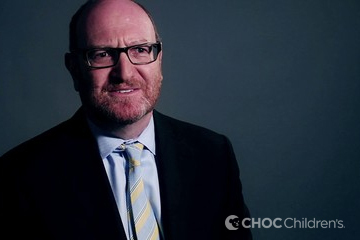 42, three CHOC experts and speakers at the upcoming Peds2040 conference. 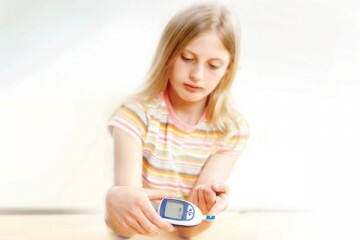 Many teens are able to manage much of their own health care, from giving themselves injections to taking medications. They can speak to their physician and research on their own. 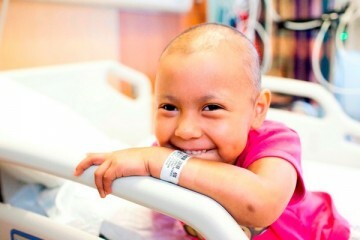 You treat children with cancer differently than you treat adults. It is a family centered care where you must understand the family's dynamics.